Finance is an aspect that consists the study of the investments. 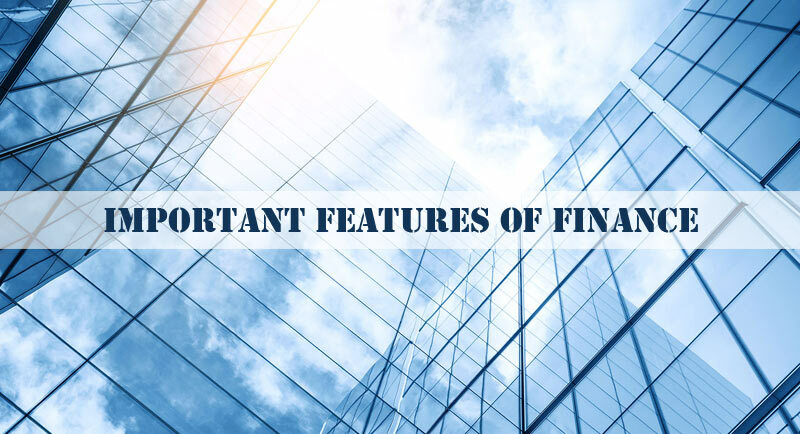 It can also be defined as the management, creation and study of money, banking, credit, investments, assets and liabilities that make up financial systems. In present economic world, we can’t imagine that it plays a crucial role in such large scale. In other terms, it provides the resources needed by the businesses in order to perform their operations. Industries and businesses acquire it in form of funds and with proper utilization convert it into their profit. Finance can be divided into three categories: public finance, corporate finance and personal finance. It includes tax systems, government expenditures, budget, financial policies and instruments, debt issues and other government concerns. The government makessure that conditions like market failure get resolved by overseeing allocation of resources, distribution of income and stabilization of the economy. Borrowing from banks, insurance companies and other countries also provide financial help to the central government. State and local governments also receive financial aid from the central government. It is a field that deals with the sources of funding and the capital structure of corporations. With the help of the funds or capital any business can expand its business across different regions and make more profit. 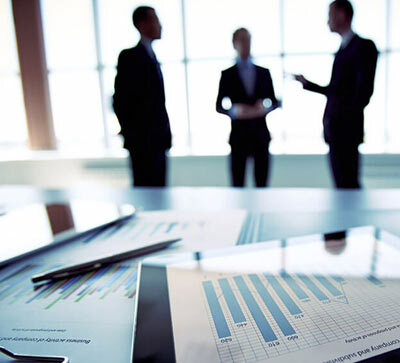 The main goal of corporate finance is to maximize or increase the shareholder value. It generally involves an individual’s financial position and its financial needs for himself or herself or for their families. It solely depends on the income and assets of an individual. Personal finance includes the purchasing of financial products for personal reasons, like credit cards, life, health and home insurance, mortgages, education loans etc. 1. It provides investment opportunities for the businesses and individuals in order to grow and fulfil their needs or requirements. Whether an individual or any business they can fulfil their financial needs by procuring a loan or selling financial securities like shares, bond etc. 2. Financial planning is a major aspect that could decide your growth and decline. In it a proper plan is made about the financial needs, ways of raising a fund and then proper utilisation of the funds to have a desired result. 3. Profit is major driving force in any investment. Whether an individual or a business both must utilise their financial resources to obtain maximum output. In a market full of competition, profit plays a major role for the growth of your business. Finance has a wider perspective and scope. The proper utilisation of the limited resources even result in the profit and growth. If utilised judiciously then this could result in expansion of the business with growth in profit as well as market share or fulfilment of an individual’s needs.